Cuddle Up Cabin Rentals is located near Blue Ridge Georgia in the beautiful Blue Ridge Mountains of North Georgia Northeast Georgia and Southeast Tennessee. 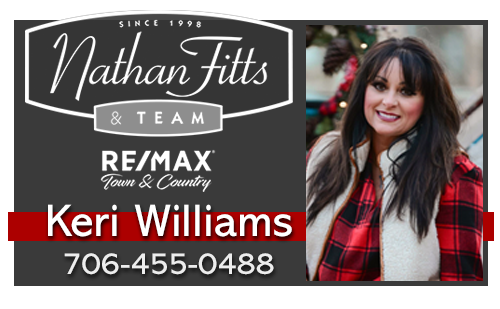 We are a property management company specializing in the newly built, privately owned cabin rentals in this part of the Blue Ridge Mountains. Most of our north georgia cabin rentals are located in and around the mountains of Blue Ridge, Georgia and on or near the Toccoa and Ocoee Rivers and Lake Blue Ridge. 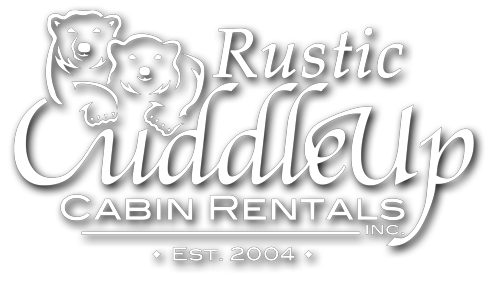 Our rental cabins are fully furnished and are great for families, couples or groups interested in quiet time or in enjoying a little outdoor recreation whether that is tubing, horseback riding, taking a ride on the Blue Ridge Scenic Railway, or whitewater rafting on the Ocoee River. 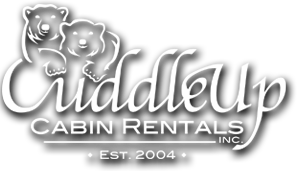 We take pride in the rental cabins that we manage and our customers notice. Cuddle Up Cabin Rentals offers the finest in North Georgia cabin rentals near Blue Ridge, Georgia. Escape to the beautiful Blue Ridge Mountains in Northeast Georgia and Southeast Tennessee. Reserve one of our luxury North Georgia Cabin Rentals near Blue Ridge, Georgia today.